Frozen Synapse 2 s campaign puts you in charge of a security force in a sprawling, cyberpunk metropolis where a rogue AI threatens the safety of the populace. It also lets you choose your character s name, honorific, and organisation. So, naturally, it was time for Grand Moff Godzilla Johnson to lead the CyberBois to victory. Maybe there’s something to all these tactics games. They’re sneaky – you blink, and you’re flanked with nowhere to hide. Today’s second surprise announcement in the genre is that Frozen Synapse 2 launches next week on Thursday, September 13th. Jack me in. Frozen Synapse 2 is a vastly more ambitious beast than its purely tactical predecessor. 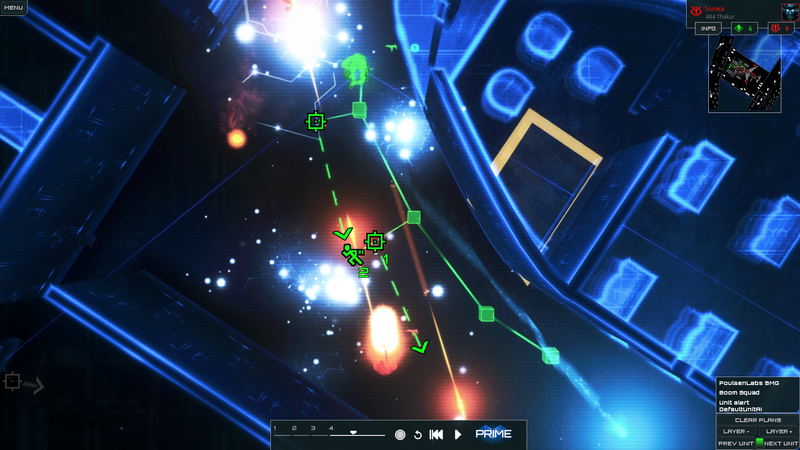 Developer Mode 7 have taken the tense turn-based combat of the first game and transplanted it into a dynamic campaign set across a procedurally generated city. Check out the new trailer below, giving a tantalising peek at its glowing neon world erupting into flames. FS2 is coming really soon...please hang on a little bit longer! Sorry for lack of a confirmed release date - at the moment we're working really hard on trying to get the last remaining bugs. Our testers are doing a great job and we've brought on some external QA to help. I really appreciate your patience and I'll have more info for you soon. Please do take a second to Wishlist the game - it really helps us out. We're getting closer to release now - we really hope that the FS1 community will be interested in checking it out. This video shows off the core gameplay loop of FS2, a little bit of content and also is a discussion of what we're doing to polish the game up for its final beta. 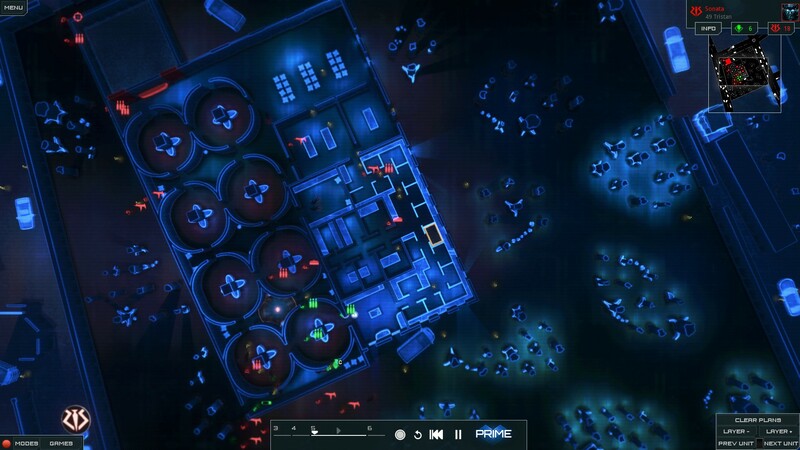 We went a bit quiet on Frozen Synapse 2 recently - sorry about that - please do join that Steam community as well over here if you're interested in the game.